The North Dakota Endowment Tax Credit is very good news for our dedicated alumni and friends who want to invest in the future of Mayville State University through a gift to a qualified permanent endowment for scholarships, faculty endowments or special endowed programs. To qualify for the credit, gifts must be given either one-time or throughout a calendar year to equal a minimum of $5,000 or more. For Individuals: North Dakota currently offers individual tax payers the opportunity to qualify for a state income tax credit of 40% up to a maximum of $10,000 credit per person and up to $20,000 for a married couple. Any excess credit can be carried forward up to three years for the individual or business. For Businesses: North Dakota currently offers businesses (C corps, S corps, estate, and limited liability companies) the opportunity to qualify for a state income tax credit of 40% up to a maximum of $10,000 in credit. North Dakota's visionary legislators created this opportunity for ND residents and it will be very helpful this tax year to those wishing to do good for Mayville State University before December 31, 2015. 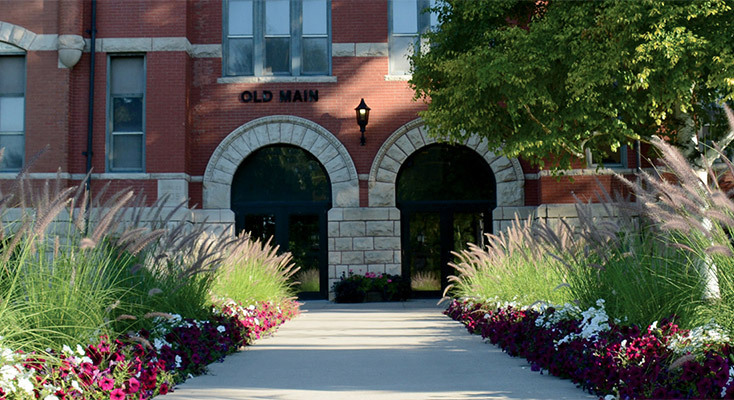 If Mayville State University Foundation donors want to invest in the future of MSU and make the university and the state of ND a better place to live and work, simply call 701-788-4787 or e-mail your request to john.j.klocke@mayvillestate.edu. It is always wise to consult your own financial advisor, accountant or attorney to see if this endowment tax credit would work well for your own situation.